High customer traffic and changes in personnel are factors that make the quality of coffee fluctuate. Errors in tamping include faulty angle and incorrect pressure. Our goal was to make tamping absolutely level along all axes with uniform pressure and 100% reproducibility. 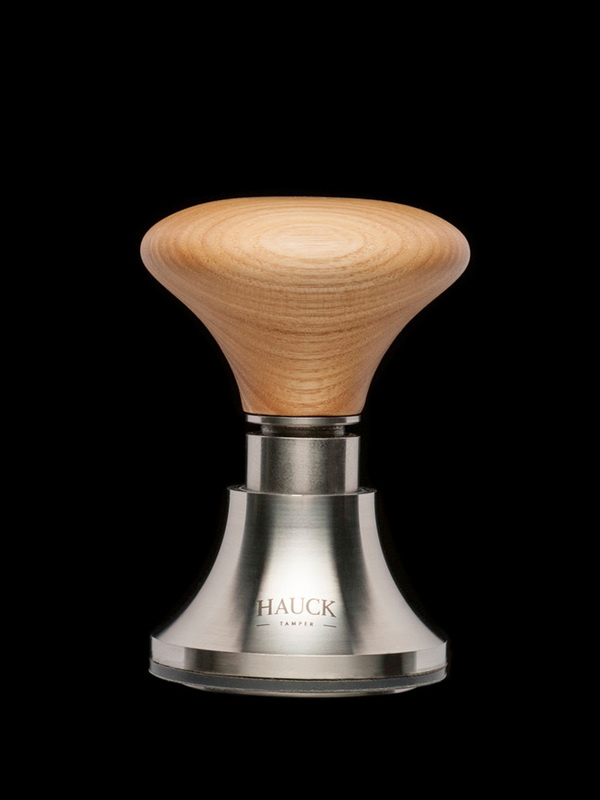 the S-Tamper was developed in order to elevate coffee preparation in restaurants and cafes to the next level. 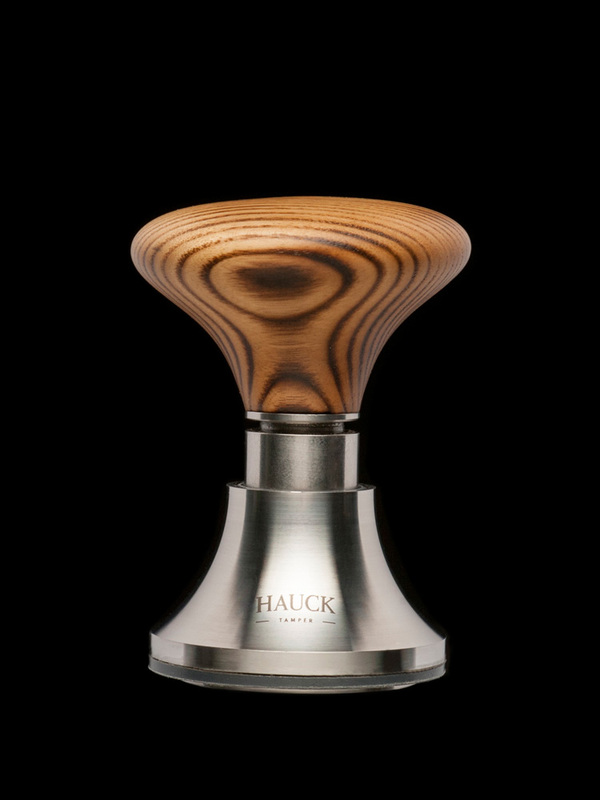 Our S-Tamper ensures constant high quality of the coffee down in every detail. With user friendliness and efficiency in mind, we directed our research results into development of a clever precision tool that makes no compromises. Thus one thing is certain: perfect tamping for everyone. S-Tamper is automatically centered when placed on the filter holder and is always 100% level before tamping; thus when pressure is applied, nothing can go wrong. One source of error has been eliminated. The system for pressure regulation that we developed consists of our clever precision mechanics that begins to work as soon as the pressure plate encounters resistance. This means that regardless of how much ground coffee is in the filter, it is always compressed with optimal pressure. A second source of error has been eliminated. Because of the structure of our precision mechanics, the user cannot misalign S-Tamper. The tamper is adjusted to the pressure that the customer wants after consulting the coffee roaster or barista. If you seldom need to change the pressure, send us your tamper and we will adapt it for you. Thereby you not only extend the lifetime of the S-Tamper but also enjoy our lifetime support. 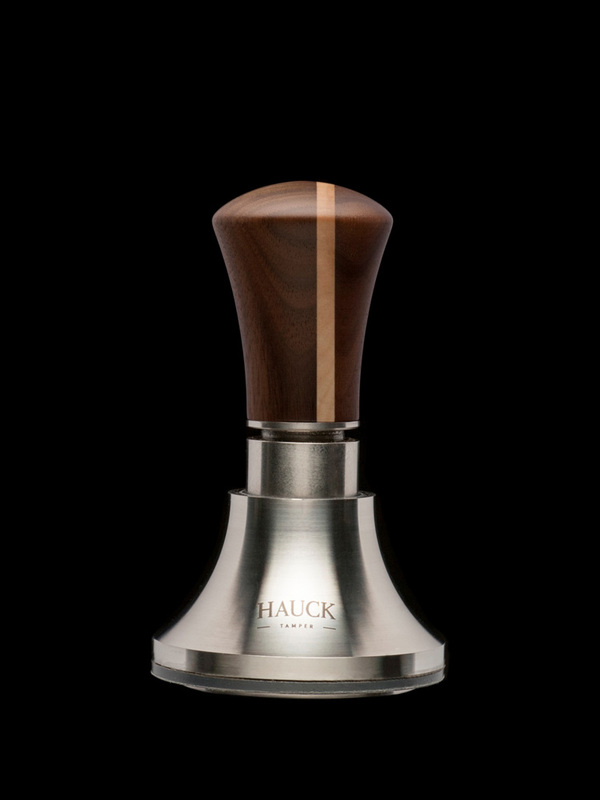 Naturally S-Tamper can be purchased without pressure regulation to allow the user to manually determine the pressure and so the taste of each individual cup of coffee. A milestone not only for professional restaurants and cafes but also for learning and practicing, S-Tamper is an enrichment for everyone who bestows upon coffee the passionate devotion that it deserves.